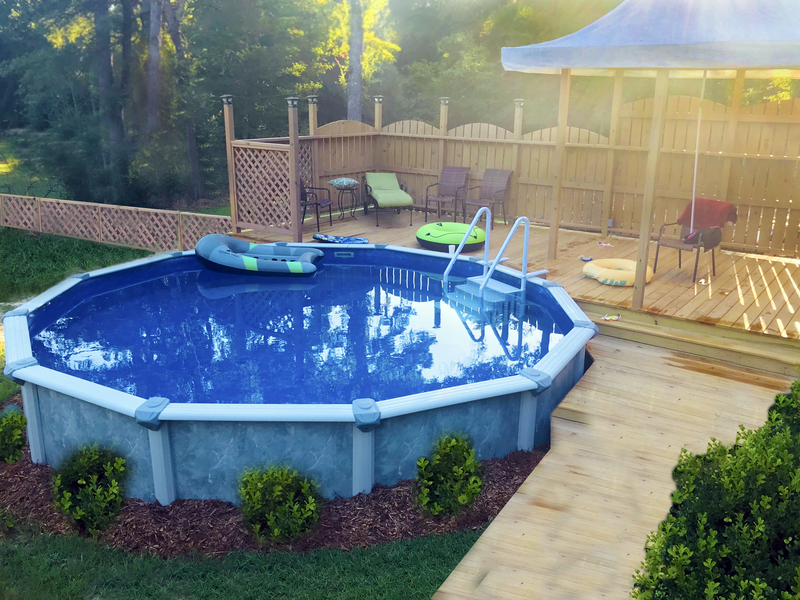 A heater is a fantastic accessory to add to your pool. 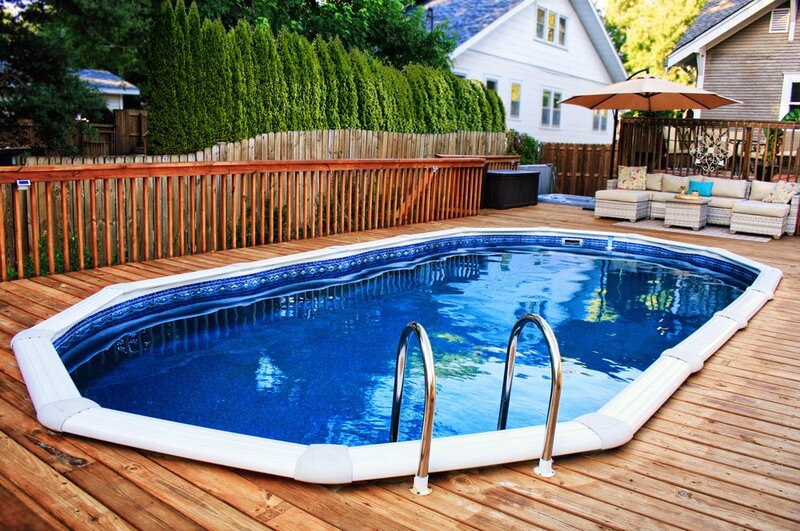 Depending on where you live, a heater can add a few months onto your swim season. Like everything else there are tons of options, so which one is right for you? The first thing you must determine is if you need a digital or millivolt heater. A millivolt heater has a constant pilot, sitting just below a small generator. This generator uses the heat of the pilot flame to generate small amounts of power (milli-voltage, or thousands of a volt). This tiny bit of power is then used to operate the rest of the system. A digital heater only generates a pilot when there is a call for heat. Keeping the sensors active requires electrical power, so power must be run to the unit. The internal transformer will accept either 120V or 240V power, and transforms it to 24V for use within the heater. So, now we know the difference between the two types, but what are the advantages & disadvantages of each? The advantage of using millivolt ignition is that no electrical power needs to be supplied to the heater. The heater can therefore be located in areas where no electrical service is readily at hand, or where it would be extremely expensive to provide. The disadvantages of using millivolt ignition are that you are always using a small amount of fuel, and millivolt current only travels a few feet down a wire, so it is impractical to use a millivolt heater with any kind of outside control system. A millivolt ignition is no longer allowed with natural gas in certain areas (such as California) because of concerns about fuel usage when the unit is not firing. A digital system only generates a pilot when there is a call for heat. Keeping the sensors active requires electrical power, so power must be wired to the unit. The internal transformer will accept either 120V or 240V power, and transforms it to 24V for use within the heater. The advantages of using electronic ignition are you only use fuel when there is a call for heat, and if the pilot is extinguished during startup it will automatically relight. 24V power travels very well down the wires, allowing this design to be used in conjunction with an external control system, such as the Aqua Rite Plus Salt System. The disadvantages of using electronic ignition is that there is always a call for small amounts of power. This requires the heater to be wired by a licensed electrician.